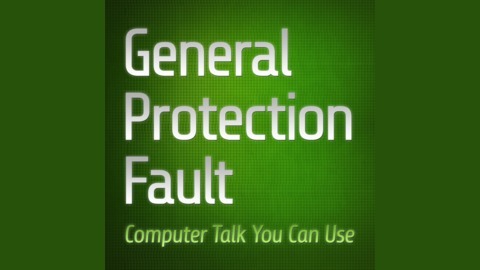 The source of computer talk that you can use, General Protection Fault has been providing relatively new-ish information, reviews and interviews covering technology, games and computers for over 17 years. Your hosts Jeremy Smith & Ivan Baird been around for awhile so a wealth of knowledge is just a week away! 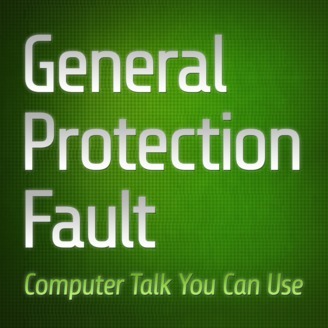 Learn more at gpfault.com!